Cures diabetic related problems in your body. Naturally keeps sugar level under control. Here’s an effective way to control diabetes, naturally. 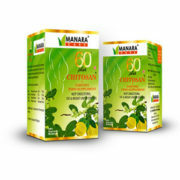 Dia Manara – an amazing mixture of 13 Ayurvedic medicines that helps a great deal in regulating the level of glucose in blood and protecting the vital beta cells in pancreas.Dia Manara rejuvenates the bodily functions through the infinite power of nature. 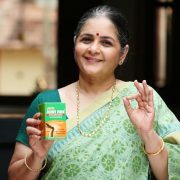 Rejuvenating herbal capsules for Diabetic Patients. The Dia Manara capsules are a powerful mixture containing about 13 ayurvedic medicines namely thettambaral vithu, varattu manjal, amla etc. Regulates the level of glucose in blood and protects the beta cells of the pancreas. 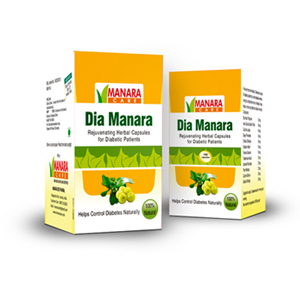 Dia manara is instrumental in efficaciously regulating the level of glucose in blood and managing Type 2 diabetes. Take 2 capsules twice a day after meals for the first 15 days. For the next 60 days, limit the intake to 1 capsule per day after supper. This product can be continued for a long time as a maintenance dose. 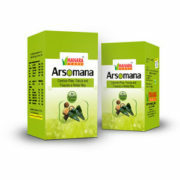 Prepared using 13 high-value Ayurvedic medicines including thettambaral vithu, varattu manjal, amla etc. that have proven to be effective home remedies for Diabetes, Dia Manara is a natural way to combat the perils of this disease. 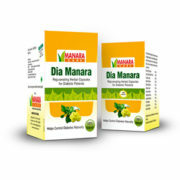 Dia manara is instrumental in efficaciously regulating the level of glucose in blood and managing Type 2 diabetes. To add to its virtues, it also plays a vital role in protecting the beta cells present in pancreas. 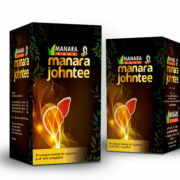 Even more advantageously, being a purely Ayurvedic medicine for diabetes, Dia Manara is loaded with amazing properties that would give a rejuvenating feel for diabetic patients. All this, with absolutely no side effects. . So why let your life be affected by diabetes? Choose Dia Manara and switch on to healthy living.